A drop-in session suitable for children ages 6+ to create works of art to take home will be run during the Easter holidays. The event has been organised by the Archives and Archaeology Service. Nina O'Hare, Community Archaeologist, at Worcestershire County Council said "Join us for Easter crafts with a twist! 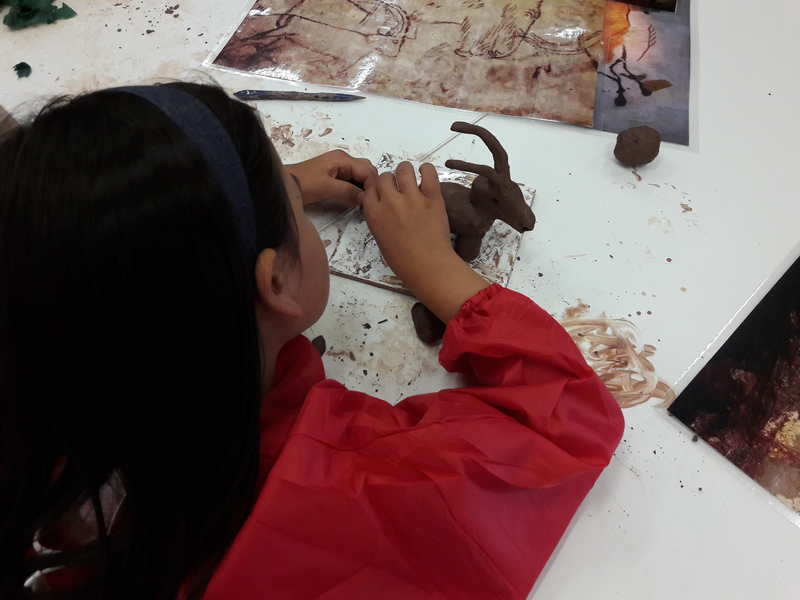 There's lots of fascinating Ice Age animals and ancient art to be inspired by, including sculptures of mammoths, rhinos and mysterious people-animal hybrids". The drop-in session will be on Thursday 18 April 2019 10am-12pm, in the Children’s Library at The Hive.